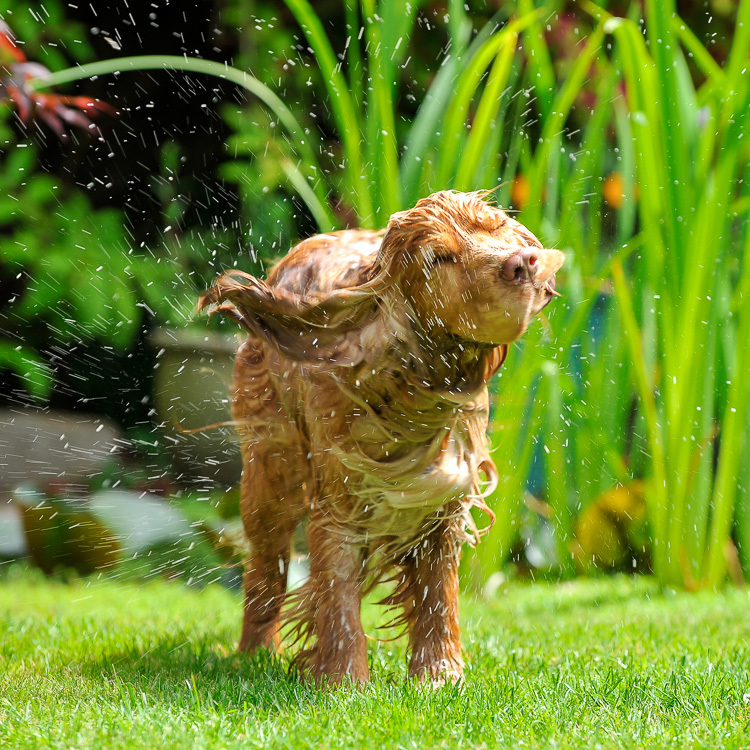 Barney doesn’t get shampooed very often. 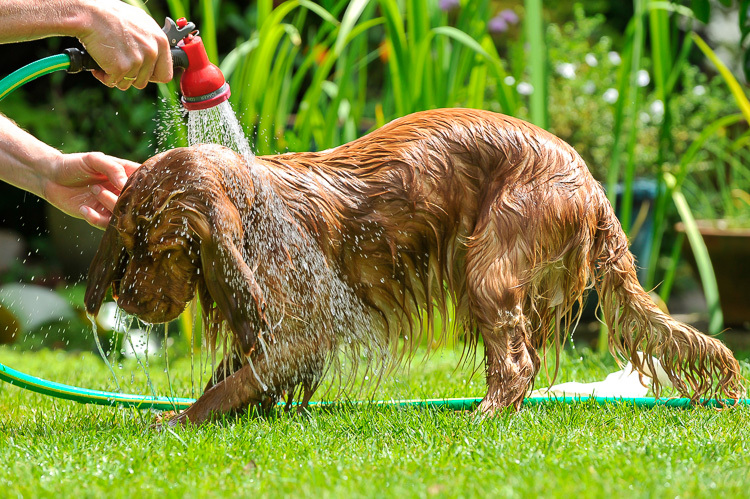 He’s more a hose-me-down quickly before I dart off type of dog. But there are some things that even a hose on its highest power setting can’t budge. 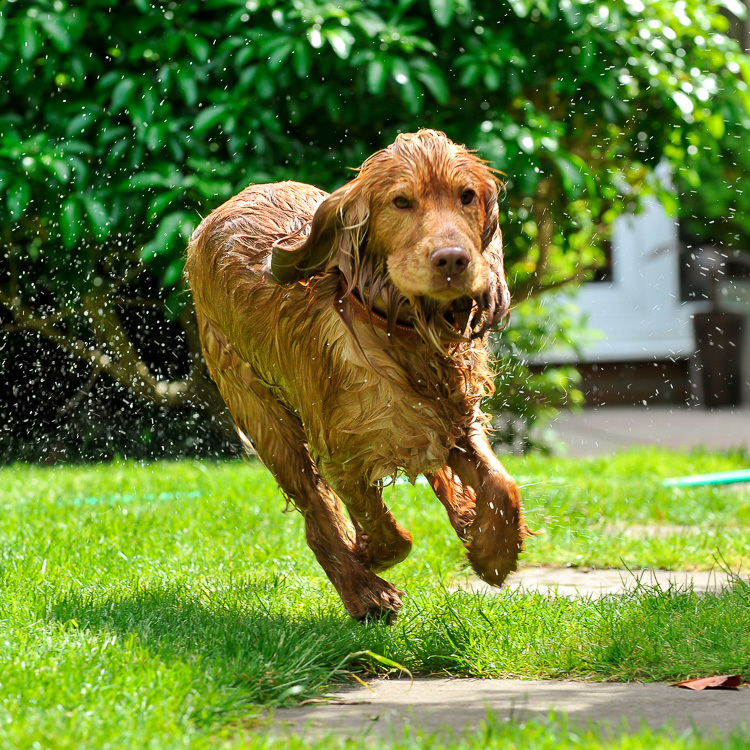 And, if your dog’s a fan of rolling in fox poo, you’ll know what I’m talking about. 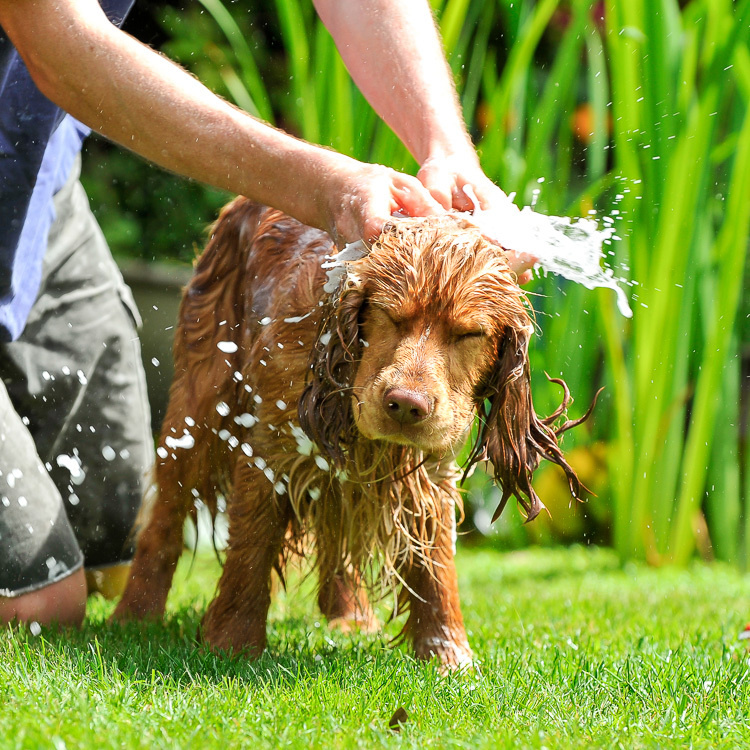 Fox poo has its very own kind of foul, lingering smell. 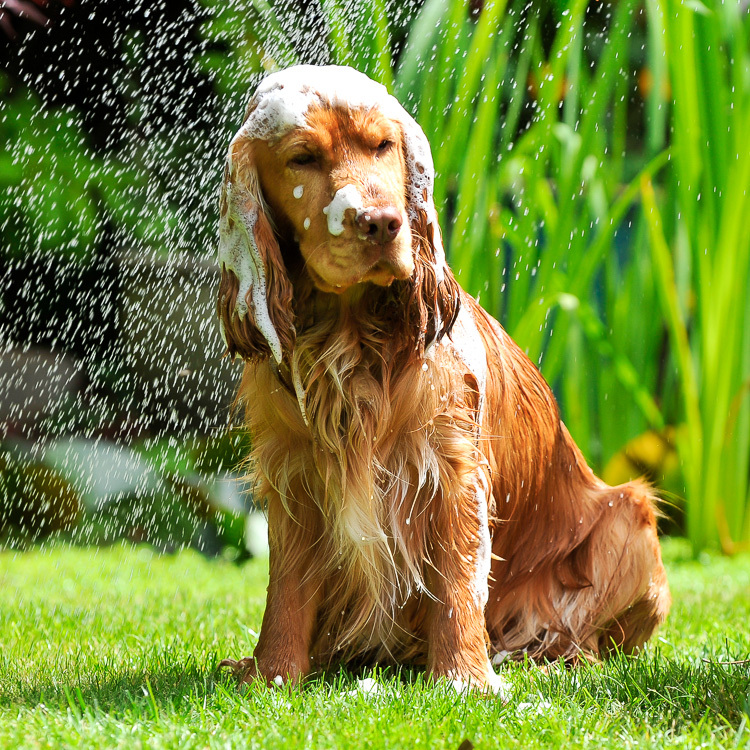 It’s one that water alone certainly can’t shift – and that some dog shampoos don’t eliminate either. The soapy formula removes the poo of course but it’s also deodorising, helping to lift that awful lingering smell. 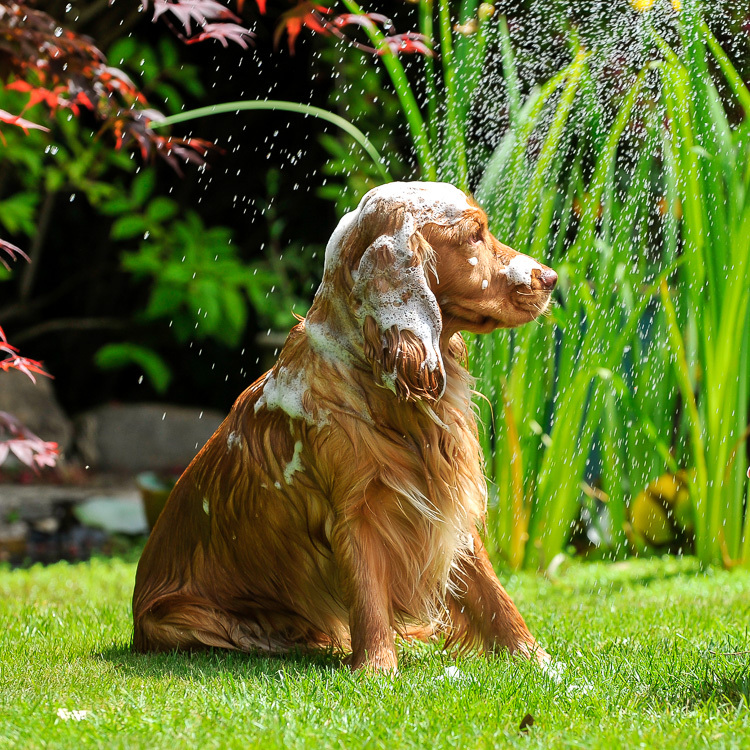 It’s soapy – but not too soapy – which means it rinses off quickly, important when your pup may not be too keen to hang around for long. 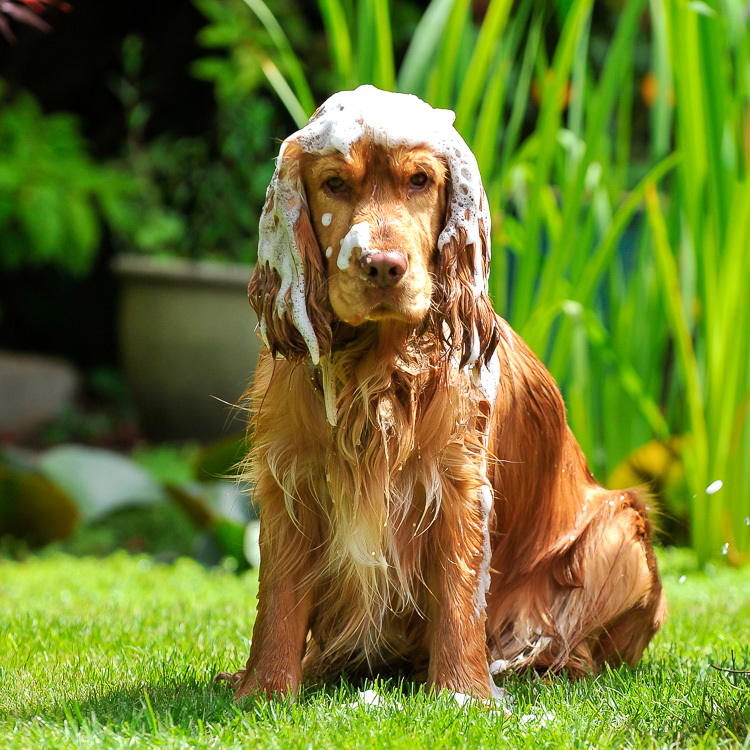 The shampoo did a good job of cleaning up our dirty dog – and he smelt sweet enough to snuggle up with soon afterwards.